We hope that you all enjoyed a bit of the sun in July. 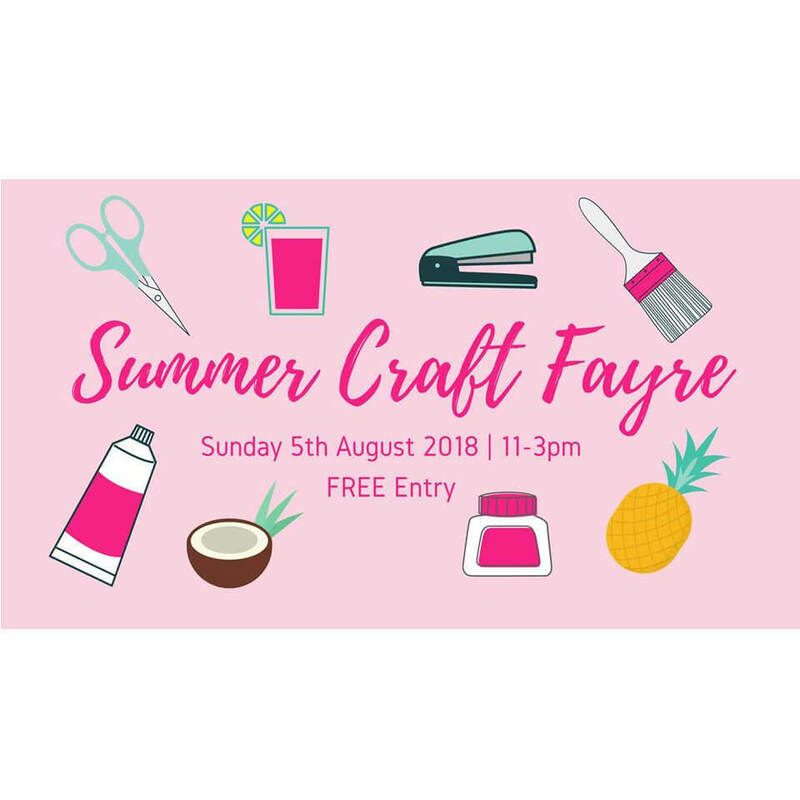 After a few months of hiding , we finally have a craft fair to go to. It is in Tapton Hall , Sheffield. You will have a chance to meet many local artists and makers. It is not too difficult to go to and easily accessible from town.